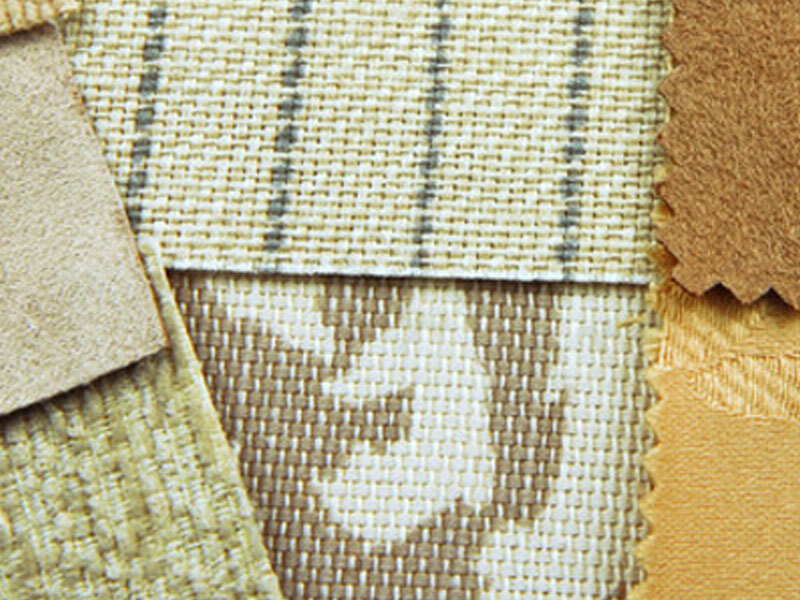 The Woodlands Upholstery carries an extensive inventory of finely made fabrics from some of the most popular and reputable suppliers in the industry. We also have access to uncommon and truly unique fabric patterns. Our locally-owned company works hard to achieve a balance between premium-quality materials and reasonable rates. We always strive to provide you with the best value possible. We have a variety of colors, patterns, and styles for you to choose from in our showroom. If you’re working on an upholstery project of your own and you’re unsure of what kind of fabric to choose, come to our store. Our friendly team of seasoned professionals will gladly help you make a selection. Are you having trouble finding a fabric that matches the style of your home and your personality? Come to The Woodlands Upholstery. We have an awesome catalog of atypical fabrics that you will not find in chain stores.